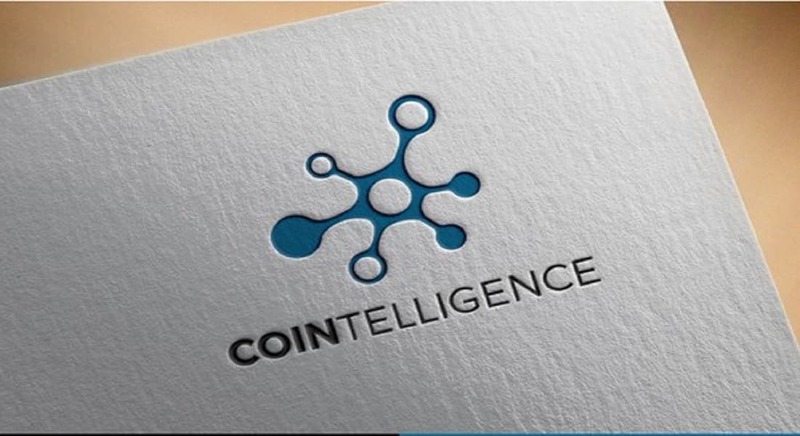 Cointelligence has launched a cryptocurrency exchange rating system similar to its STOs and ICOs rating system. The company was motivated to build this system after looking around the industry and seeing that it lacked a professional platform designed to protect investors from poor exchanges. 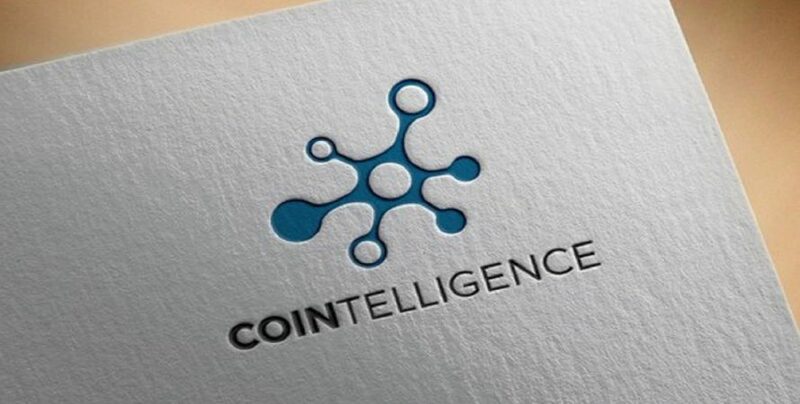 According to Cointelligence, many of the existing cryptocurrency exchanges have suffered hacks, making it difficult for users to withdraw their funds. Just as the company felt it was good to introduce a rating system for ICOs and STOs so that people can identify scam projects, it saw it important to shine the same kind of light on cryptocurrency exchange, showing the good and the bad of these platforms. As per their explanation, Cointelligence ratings are based on a few factors. The first is accessibility and usability. The company creates an account that helps them know if an exchange is accessible and user-friendly, and then proceed to look at other factors, which include speed and quality of customer support, and payment methods. Lastly, the rating system company moves to risk assessment process, which entails the number of hacks (if any) that the exchange has experienced, how effective their insurance system is, withdrawal process, security protocols put in place, and regulatory compliance. Cointelligence also looks at the financial benefit. On this, they conduct some calculations to come up with an estimate on how much users benefit from the exchange, and then factor in things like token availability, number of markets, trading volume, fiat currency support, insurance, and commissions. The firm is uniquely positioned to provide a fair and accurate system for rating cryptocurrency exchanges, due to its previous experience rating ICOs and STOs. Over the past year, we have demonstrated that nothing and no one can change our ratings, other than factual proof of improvements. The team of anonymous ICO/STO raters includes three levels of quality control: the rater, their supervisor, and the head of research. This combination of anonymity and fact-checking protects our ratings from both bias and error. We’ll be bringing this same level of integrity to our exchange ratings. In addition, Cointelligence has been entirely self-funded from day one, which protects us from being influenced by outside agendas.